 Hallockville Museum Farm is a non-profit (501 (c)3) organization dedicated to re-connecting the community to our shared agricultural heritage. Our mission is to re-connect the community with our shared agricultural heritage, and a very important part of that is our educational programming. We are passionate about engaging children and encourage parents and educators to explore how the resources available at Hallockville can be incorporated to formal and informal curricula. Hallockville Museum Farm is a unique educational resource– it is the only place in Suffolk County where you will find history combined with a working farmstead. Our 28 acre campus has 18 historic buildings spanning 250 years on the North Fork of Eastern Long Island. Animals, gardens, and farmland are all important elements of our working landscape. In addition, Hallockville is part of over 500 acres of preserved land that stretches to Long Island Sound and is a great venue to have school programs. We have several standard educational programs that each can be tailored to suit the needs of particular groups. In addition, we can develop additional and specific programming for special events and purpose, and for students of all ages and abilities. Call 631-298-5292 to plan your visit, or contact us through our online form.